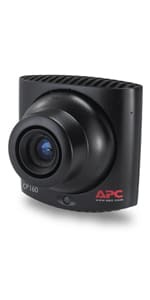 The APC NetBotz Camera Pod 160 (NBPD0160) is a motion-sensitive camera capable of sending image data through a USB connection to a Rack Monitor 450, Rack Monitor 570, or Room Monitor 455. 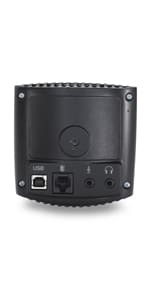 The NetBotz Camera Pod 160 can be triggered remotely by the appliance in response to a number of environmental alarms or events, such as a temperature spike or the action of opening a door. The NetBotz Camera Pod 160 can also provide constant surveillance of an area or entrance.